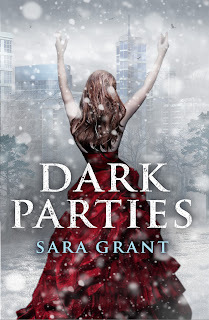 As part of the Mid-Winters Eve Blog Hop hosted by I Am A Reader Not a Writer and Oasis For YA, I am giving away a paperback copy of Dark Parties by Sara Grant. This is an international competition. To enter, just fill out the form below. You must be a FOLLOWER of this blog in order to enter this competition. The competition closes on the 27th of December and the winner will be announced a few days after that. 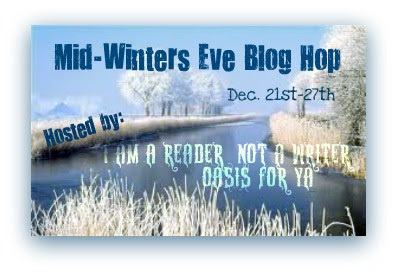 For more chances to win brilliant prizes in this huge giveaway, click here to visit the rest of the blogs taking part in the Mid-Winter's Eve Giveaway or scroll down the list of bloggers at the end of the post. I put that I follow with email but i meant RSS with google reader. Thanks so much for the giveaway and Happy Holidays! Thanks a lot for the giveaway! 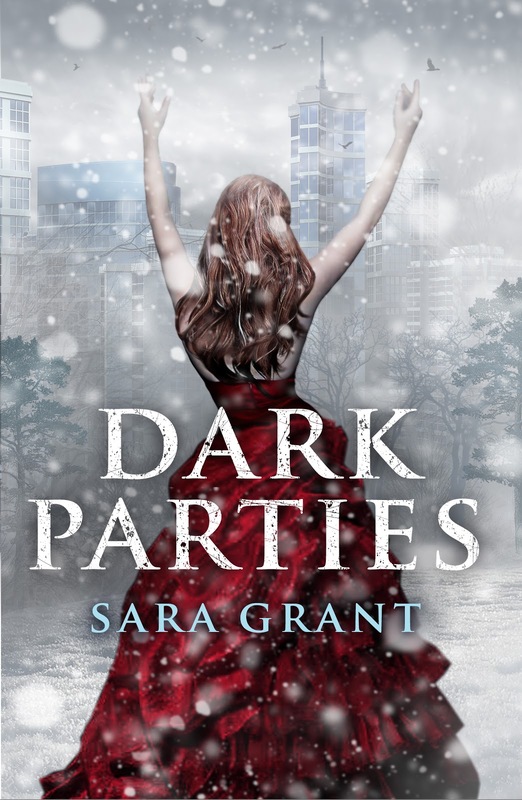 This books looks great. Thank you so much for hosting this giveaway!! I hope you have a safe and wonderful Holiday =) and I hope the coming New Year will be rewarding! !